Most of the world’s population is using smartphones but not all are phone freaks. On the contrary there are many who love to do new stuff. Are you that kind of person? Here I have an app today to review which can do something great with your phone and you would love it. The first thing you need to do is to download Perpetuall contacts updated app from Google play if you are an android user and from itunes if you are an iOS user. Oops! Did I forget to tell you that to use this great app you must be logged into Perpetuall. Hence you need to create an account using the “Sign up” button shown in above screenshot. Once you click on sign up, you will be asked to enter few details which you should fill to complete the sign up process. Just forget this app now. Yes! 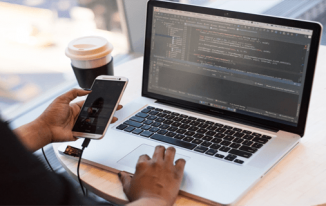 This app works all the time in the background and it is smart enough to do everything on its own without giving any instruction. It automatically notifies you about any changes made by your phonebook contacts and even if you do changes in your contact details, then you can use this app to update your contact’s phonebook automatically. 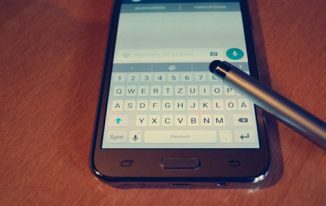 This helps you stay updated about your contacts on regular basis because many of the people do change their contact details most frequently. 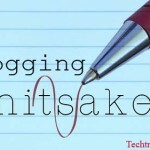 You cannot rely on anything online without having backup because technicalities can happen anytime and you can lose your all the data in minutes. Thus a backup is needed for everything. Perpetuall app also takes backup of your phonebook to assure you that even if you lose your contacts by chance, you can retrieve them from this cool app. When you explore its options you will see that backup started automatically after you installed the app. Current status shows that backup is in progress. 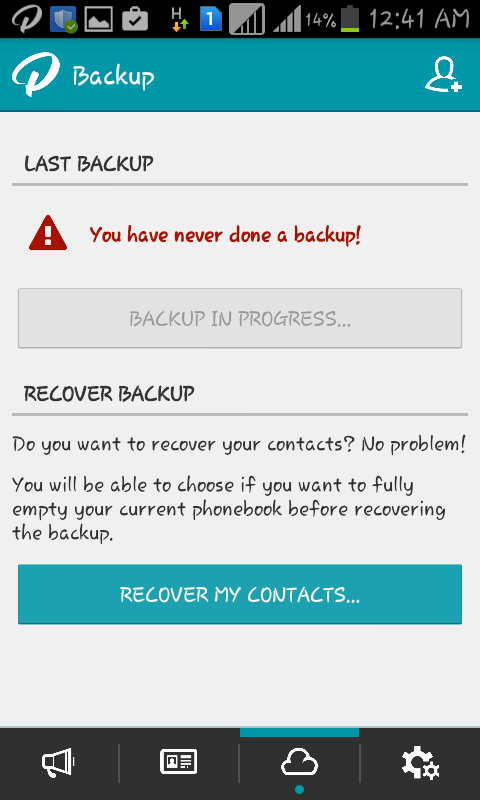 Once it is done you can use “Recover My Contacts” option to retrieve the backup. You can upload your best photos anytime to this app and it will update your friend’s phonebook.. As Perpetuall knows who all from your phonebook, are using this app, it notifies them about your new photo upload and also whenever you call them they can see your uploaded photo. 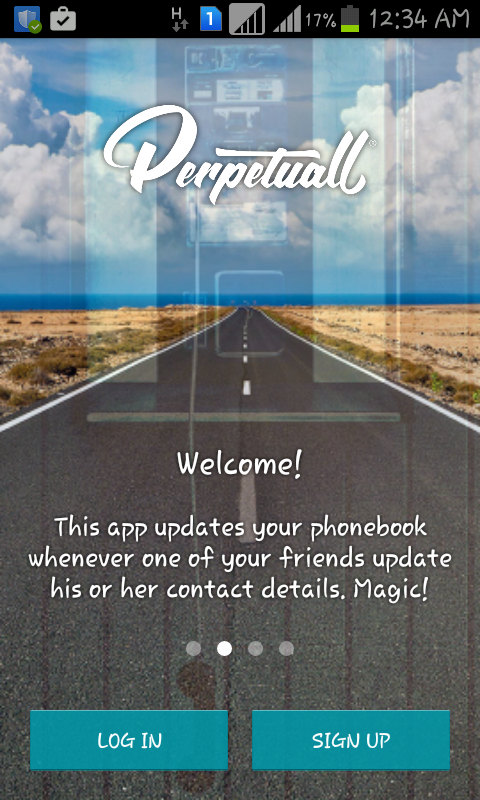 Perpetuall Contacts Updated app is one of the finest apps in its category by offering the services which you shouldn’t initiate every time rather you install it, sign up and forget it. It does all by itself! This is a FREE app so what are you waiting for? Install it on your smartphone and try it out today. You can remove the app anytime you want! Better if you give it a try! Thanks for sharing the nice review about Perpetuall Contacts. It’s looking nice and i’ll surely install it on my Android. 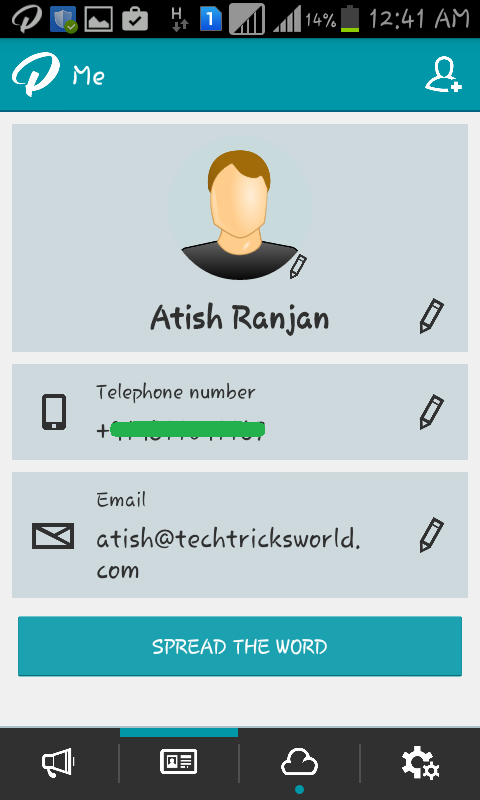 Atish very nice review of Perpetuall Contacts App..I didn’t knew this App still now, but after going through this post I know everything about it. A good thing about this App is that it is available for Android as well as iOS. We nowadays keep buying new smartphone every year and that’s why this App can be very useful in taking backup of the phonebook.. Yes, I found this app good and the best thing is you don’t have to do anything after installing it. Thanks for coming by Bro. Though this app looks great and have some features that are really new. But, as you said this app runs automatically on his own in background so its very much possible that it will consume the power for sure. I hope it won’t consume the battery fast. Need to know the answer on this. See if anything keep running on a phone, it definitely consume battery but it is not consuming battery much on my phone. Thanks for asking Aditya! 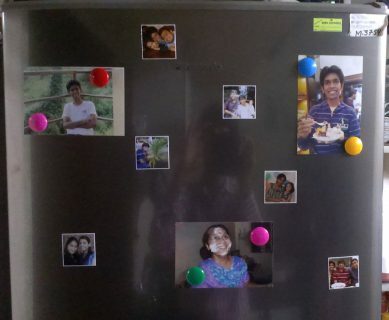 Thanks Atish, for sharing this perpetuall app with us. This app really seems interesting and also helpful in keep in touch of every updates of our friend. I will surely gonna give it a try.